We are a full service seafood company that works directly with New Jersey boats and small fishing cooperatives along the east coast. We want you to know who caught these fish, where your fish is coming from, so we can feel good about what is coming out of our oceans. 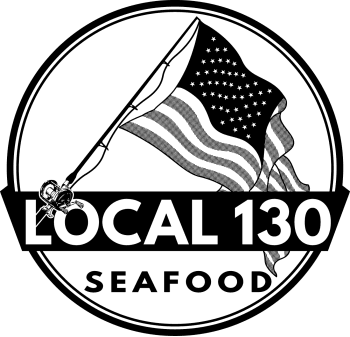 Named for the 130 miles of New Jersey coastline, Local 130 Seafood aims to inspire you to support local fisheries and eat local seafood whenever and wherever possible. Not only is it good for local economies but it is also darn good for you too.